Nothing takes bland to bold more quickly than a fresh salsa. 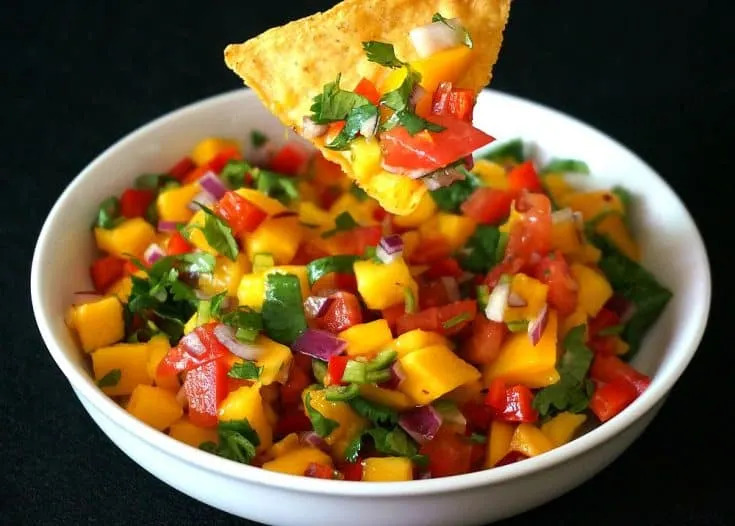 It can dress up anything from a humble plain tortilla chip, add a huge dose of flavor to a simple garden salad, or bring grilled foods to a whole new level. 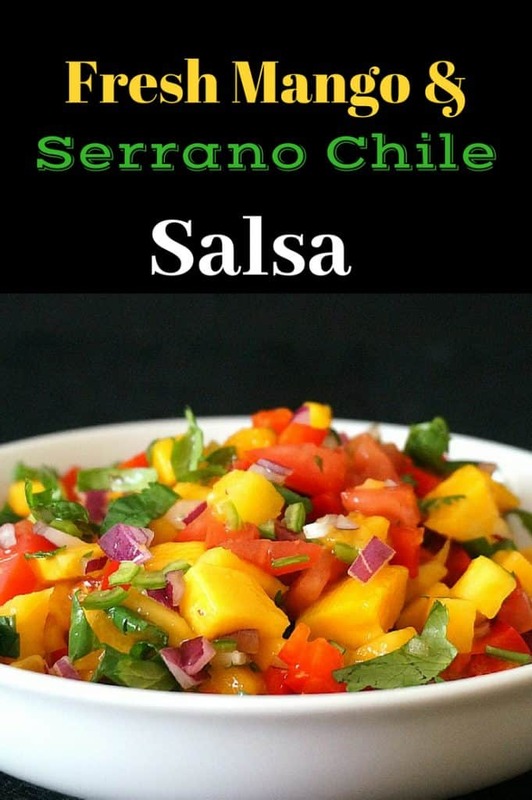 Best yet, salsas can pull this off while adding few calories and little, if any, fat. 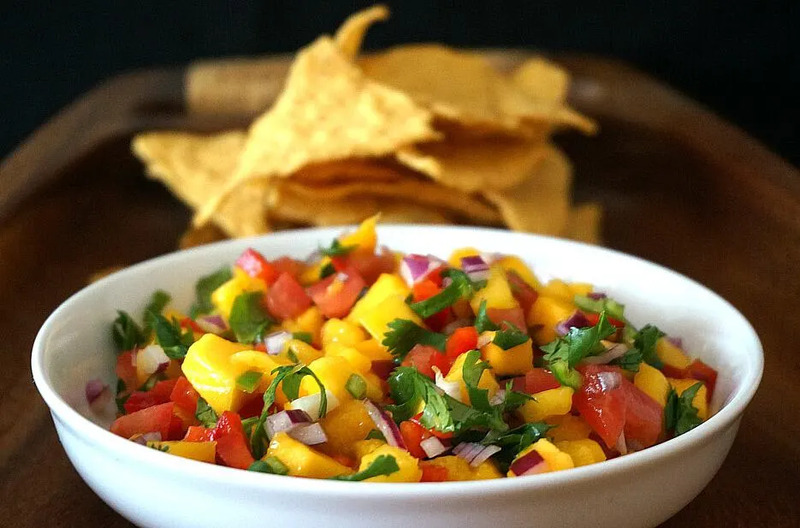 This spicy mango Serrano chile salsa is a star in every instance. The sweet mango is paired with crunchy red pepper and onion, then joined with light acidic notes from the fresh lime and tomato. The flavor is rounded out with a spicy kick from fresh Serrano chile peppers. 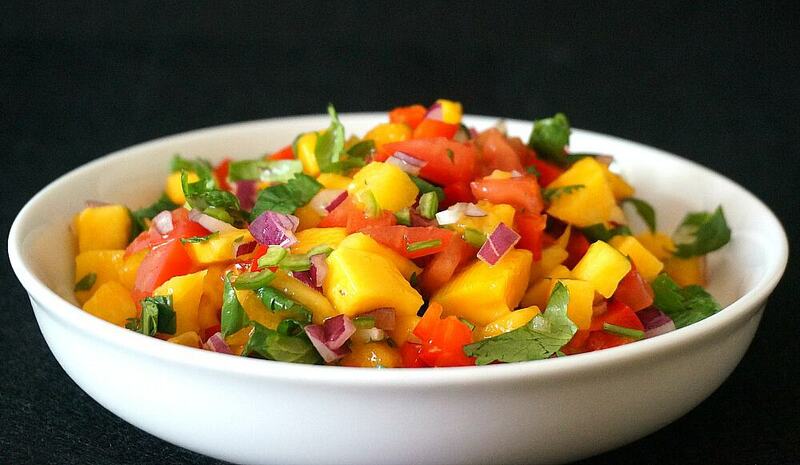 This fresh mango salsa recipe comes together very quickly – so is very easy to make. Those who are a little more adventurous can experiment with adding another layer of flavor by charring the chile peppers or adding some grilled pineapple. Try it alongside our Pineapple Chipotle Chicken for a main course your family and friends will absolutely love! Dice the red pepper (roughly the same size as the mango) and finely dice the Serrano chile pepper. It's a good idea to use gloves when slicing chile peppers as the heat from them can linger on your skin. Remove the seeds from the tomatoes and dice. Â Add the cilanto and lime juice. 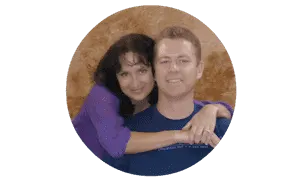 Mix gently and refrigerate about an hour in the refrigerator before serving.